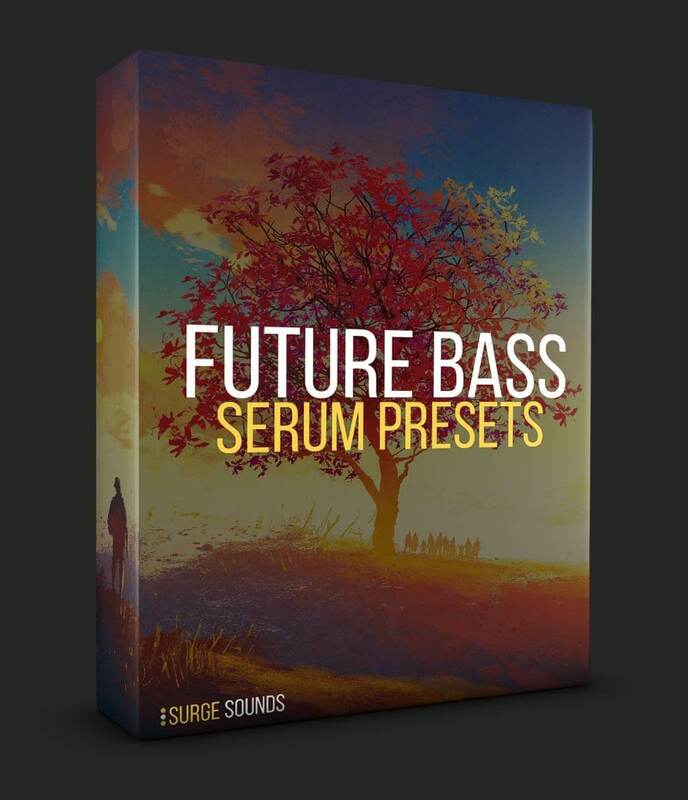 For this pack, we set out to revolutionize Future Bass Xfer Serum presets. We pushed the boundaries and crafted sounds no one has ever heard before. the demo that will draw out mind blowing and unique ideas.  Our goal is to support you to push the creative boundaries in the Future Bass scene. 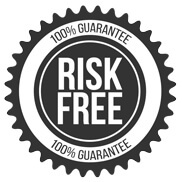 We also added a ton of inspiring bonus samples and LFO sequences. 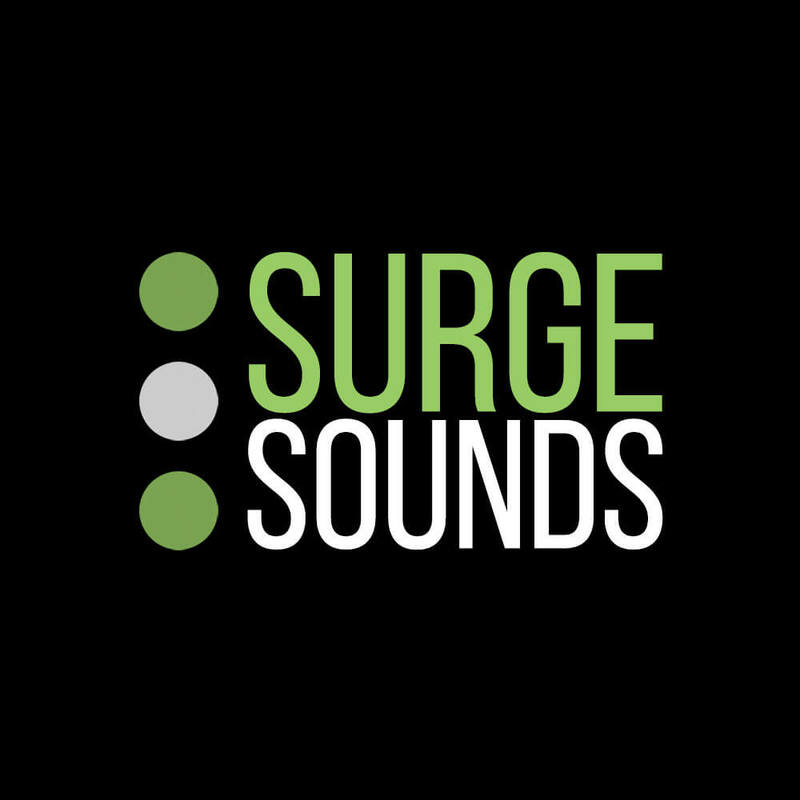 many other innovative Future Bass artists to date. start producing with. 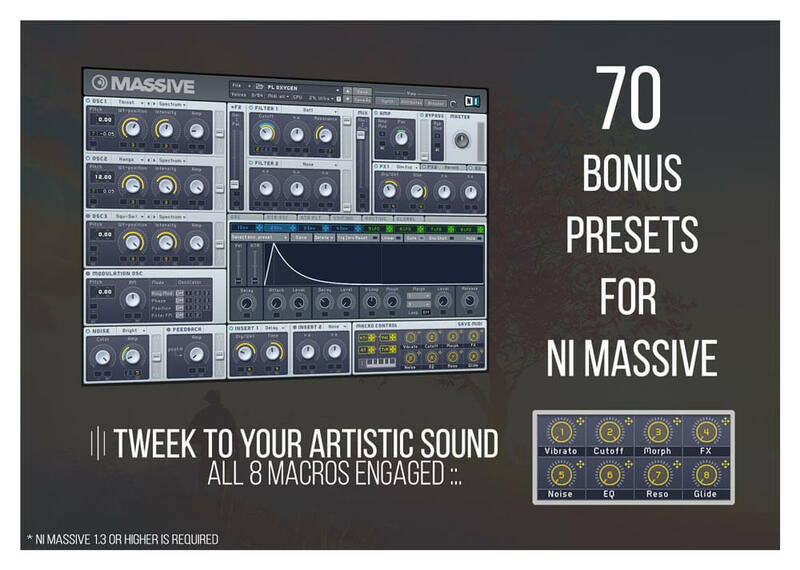 As a bonus we also added 70 innovative NI Massive presets. Bonus items also include 216 expertly designed drum samples. play your favorite chords and all the rhythms are programed by us. This is brand new and composing with these has never been easier. 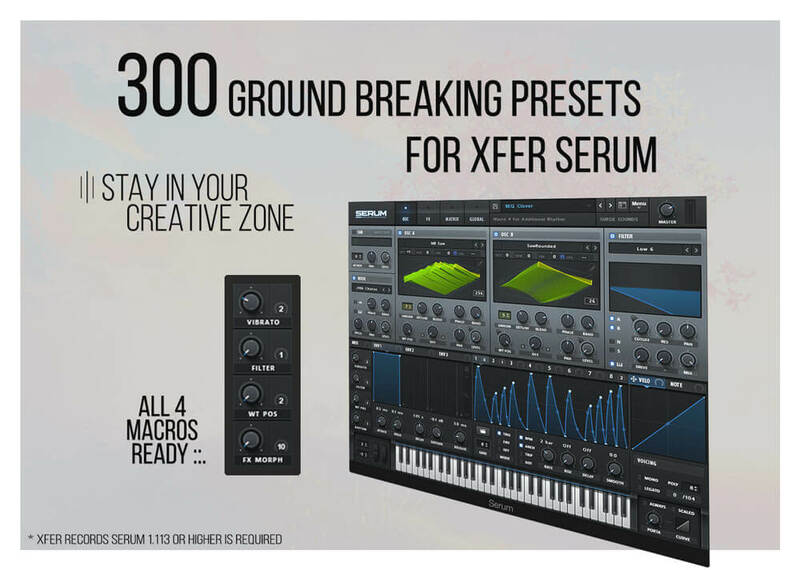 We are the 1st to design presets for Serum in this way. 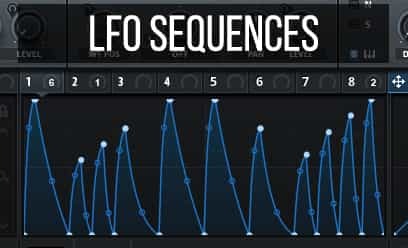 LFO sequences plus a PDF describing how you can use them in Serum. 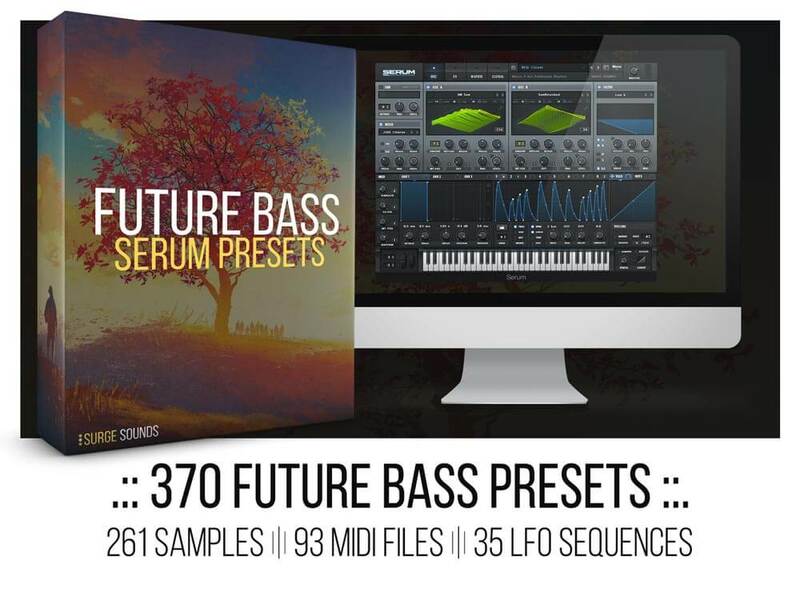 If you’re searching for the #1 Future Bass for Serum pack, this is it! So grab this pack and start producing mind blowing tunes today! Unlock your creativity with these extraordinary presets today!